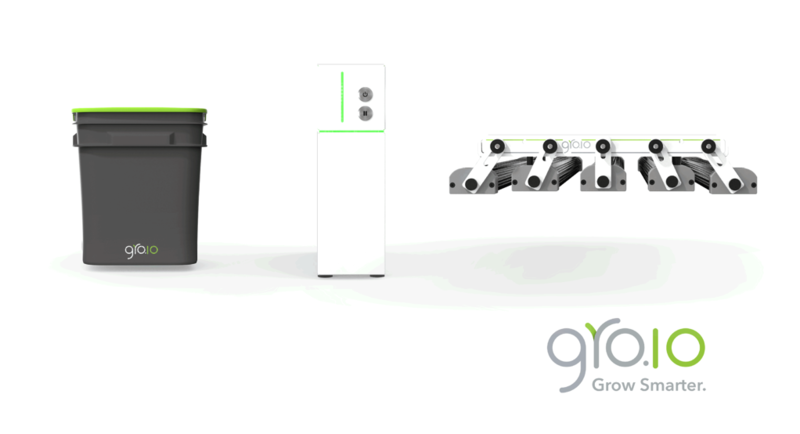 The GROio team has a vision for a smart grow system with an excellent software development team, but needed help with the mechanical, electrical, and firmware development of the physical device. The system needed to be modular so users could pick and choose the control elements that are most important to them, without impeding future expansion and new product lines. BES created a physical device that met the critical design objectives for the first production release while also setting a foundation for future product expansion. The system is versatile enough to accommodate and control other third party devices and sensors. It can also be easily adapted to larger, more industrial greenhouse environments. GROio is on market and accepting new orders! To learn more about the product, check out GRO.io for more information.